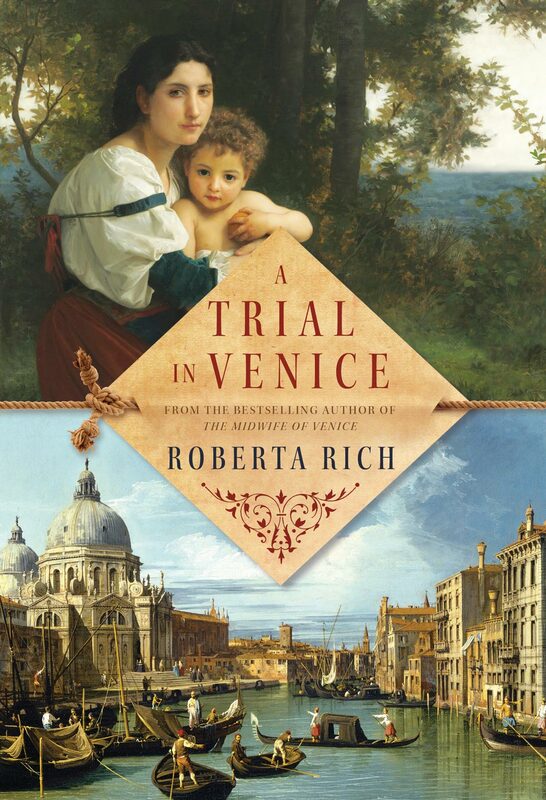 Back in December 2011, I reviewed ‘The Midwife of Venice’, a book that I really enjoyed. Full of historical accuracy and great writing, I still think that reading groups will like it. And I wanted a sequel. I wanted to know what happened to Hannah and Isaac. Now I know, and Roberta Rich’s follow-up is just as good as her first book. Hannah and Isaac Levi have settled into a new life in Constantinople, where Isaac has a established a silk workshop, and Hannah is a midwife to the harem of Sultan Murat III. One night, Hannah is summoned to the palace, where she is confronted by the Sultan’s newest ‘acquisition’; a poor Jewish peasant girl. Although the Sultan wants the girl for his next conquest, the girl wants to return home. The Sultan’s mother is determined that the girl take precedence over the Sultan’s current favorite and produce the son they sorely need. Hannah finds herself thrust in the middle, wondering if she should risk her life to help the young girl…or lie to win the Sultan’s favor. And in the middle of it all, a beautiful woman knocks on Isaac and Hannah’s door and turns their world upside-down. Rich has really done her research, and it shows. I learned so many things about the inner life of a harem, and many of the characters are historically accurate. But it is Hannah and Levi who most interest me; will they survive the upheaval in their lives? Will they lose their adopted son? And will they ever have a child of their own? Sensitively written, yet full of delicious tension and treachery, ‘The Harem Midwife’ was a thoroughly satisfying read. But now, I’m anxious for the third…. 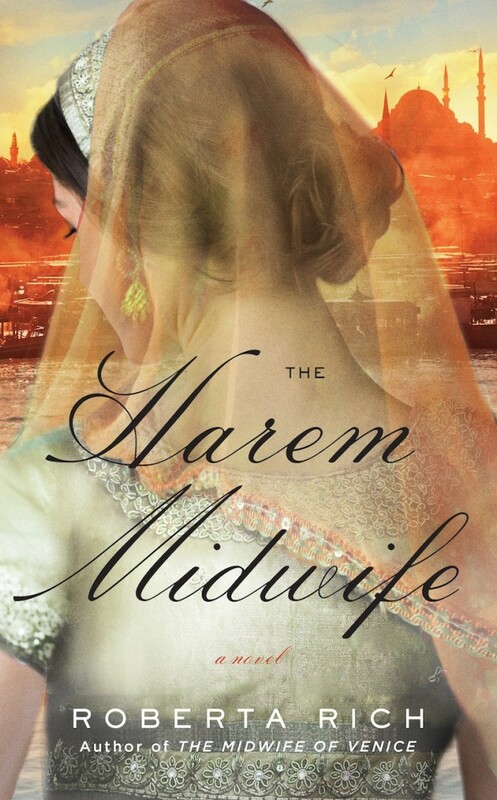 ‘The Harem Midwife’ will be published on February 25, 2014, by Gallery Books, a division of Simon & Schuster. It will be available at your favorite independent bookstore and local library.